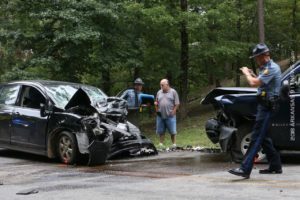 Arkansas State Police Corporals Oseguera and Margis investigated a fatal, injury, head-on crash in the 600 Block of Brady Mountain Road yesterday afternoon. 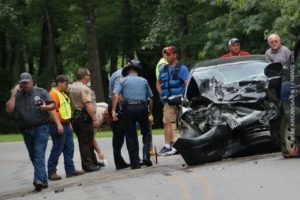 Evidence at the scene suggested that 1 of the vehicles involved was driving left of center in a curve when it collided with the other vehicle. 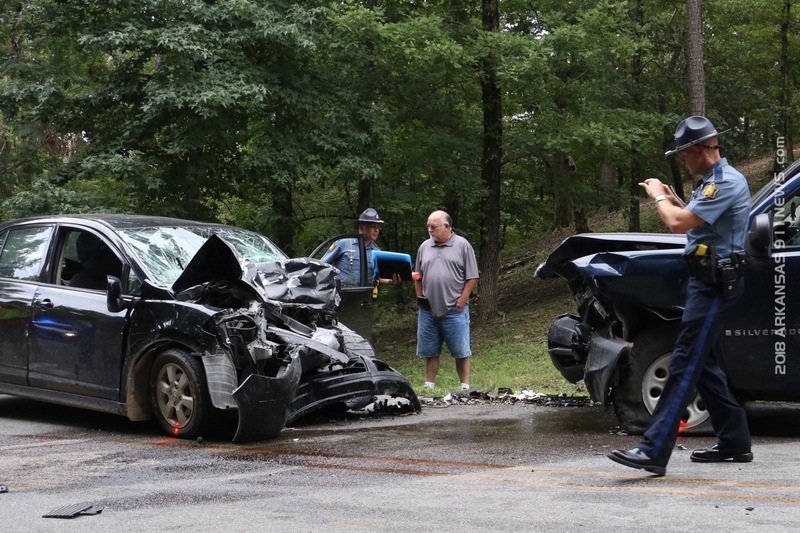 Both vehicles experienced heavy front end damage. 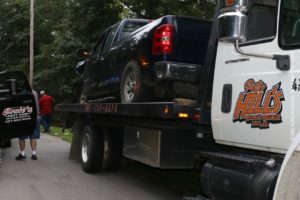 Both vehicles came to final rest in the roadway. Piney Fire & Rescue Troops arrived very quickly. The team of them that arrived were split into 2 groups. 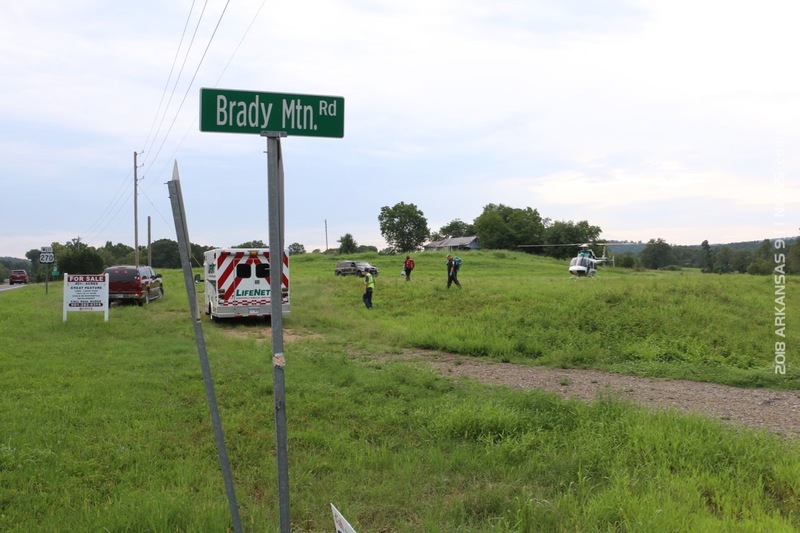 1 group went to the scene and assisted with patient care and other duties as necessary. 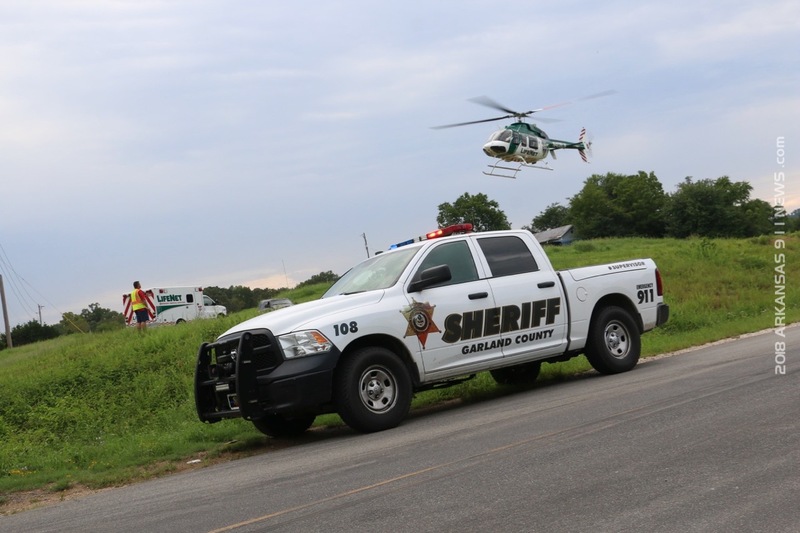 The other group set up the landing zone and assisted with packaging 1 of the patient’s for air travel. 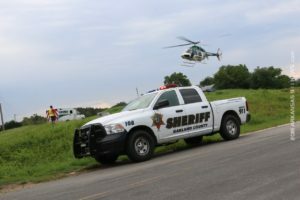 Arkansas Constable Carpenter assisted with setting up the landing zone in a field at the corner of Brady Mountain Road at Highway 270 West. 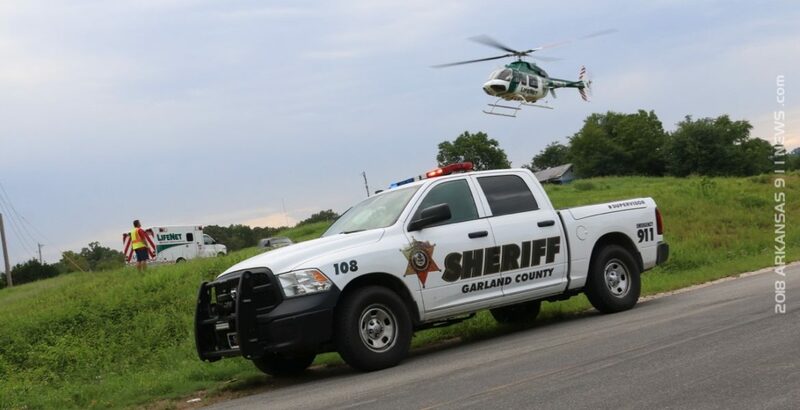 The Garland County Sheriff’s Patrol assisted as necessary at both the scene and the landing zone. 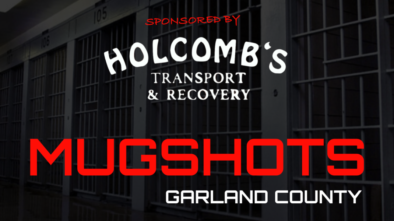 Garland County Deputy Coroner Hamilton conducted the Coroner’s Investigation. 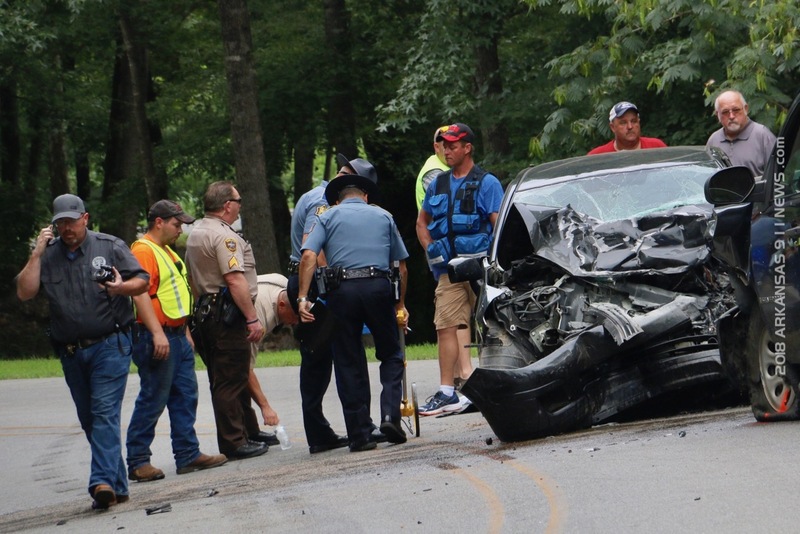 1 person was pronounced dead at the scene of the crash. 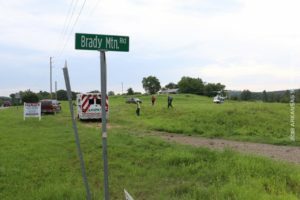 The name of the victim has not been released by the state police yet. 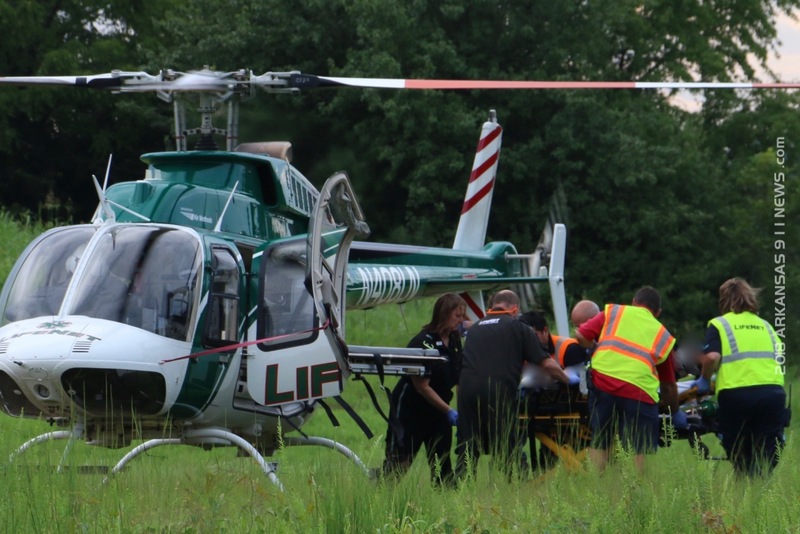 LifeNet dispatched at least 2 Ambulances and the LifeNet Air Crew to the scene. At least 1 patient was transported to the hospital by ambulance and 1 patient was transported to the hospital by helicopter. 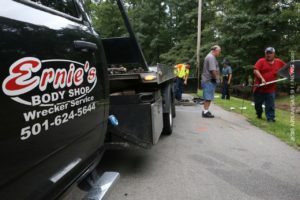 Pete Hill’s Wrecker and Ernie’s Wrecker Service took charge of the wrecked vehicles and removed them from the scene. 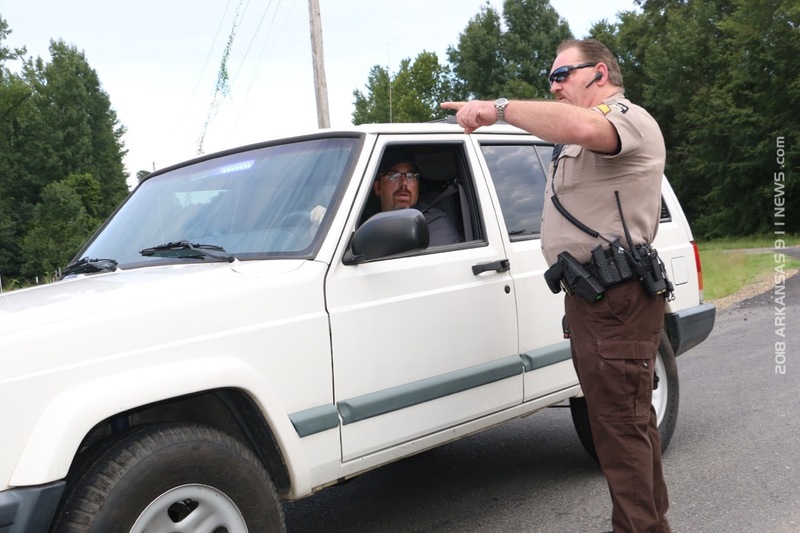 Traffic was diverted from the 600 Block of Brady Mountain Road for at least an hour and a half.